Famous Radio is a subsidiary of Rocstar Entertainment. 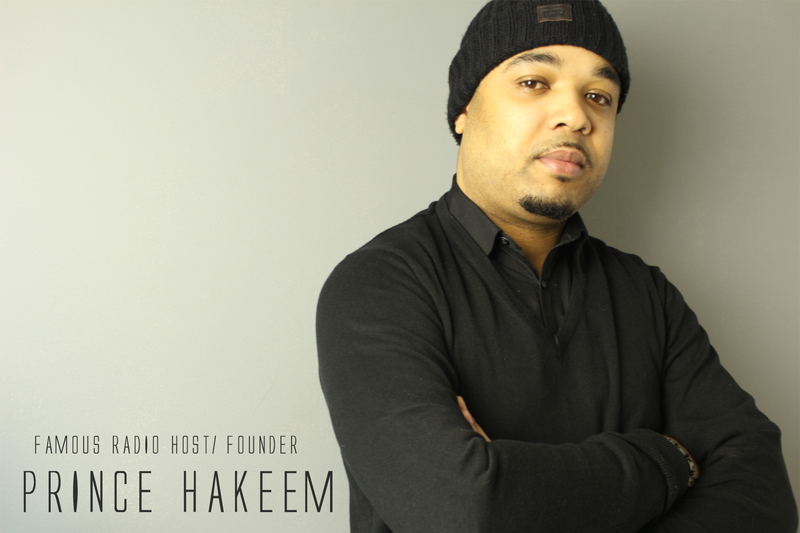 Famous Radio was created in November of 2008 by Prince Hakeem (Host,Owner) to help promote local artist as well as mainstream artist. Famous Radio also interviews other people within the community such as businessmen/women, dj’s, politicians etc. Garnering over 40k listeners within 2 years span Famous Radio has showed its hurricane force as one of the top online radio shows.